I always end up with a few small Christmas presents, gift cards, pieces of jewelry, candies, and the like, that are in need of simple, pretty wrapping. It seems I can never find a small box when I need it and my wrapping skills make those boxes look like I wadded up some wrapping paper and wound some tape around it – not very pretty. Sounds familiar to anyone? Over the years, I have searched for creative, pretty ways to wrap those small gifts that don’t include wrapping paper or gift bags. I keep gravitating to pillow boxes. Pillow boxes are simple, folded paper gift boxes of sorts. They come in many colors and patterns. You can buy pillow boxes in stores or you can make your own. I had this one made just for our Homeschooling Today readers. 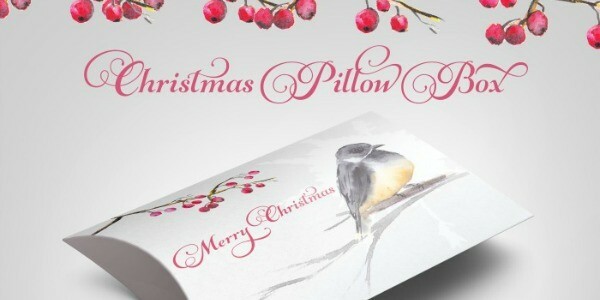 Download this beautiful Christmas themed pillow box. Print it out on cardstock, cut, and fold. You are all set! How simple! 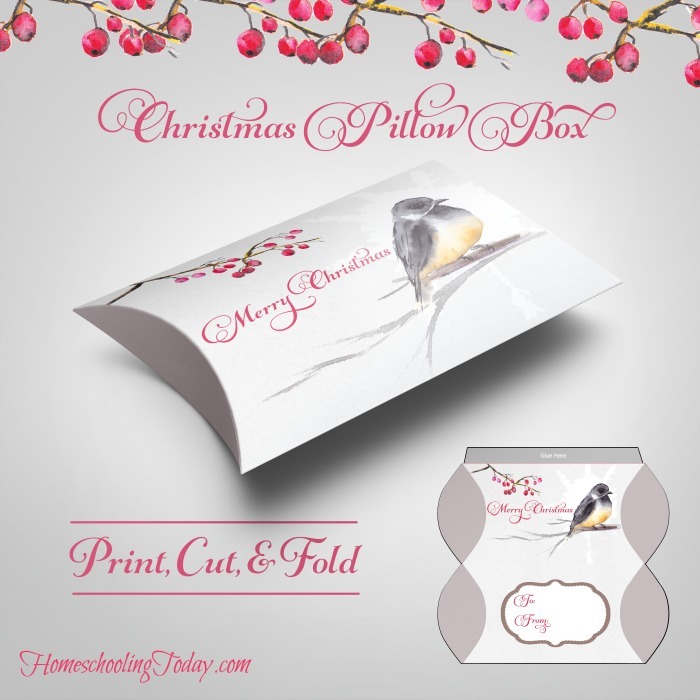 Stuff the pillow box with gift cards, candy, jewelry, or other trinkets. It’s wrapping made simple and unique! 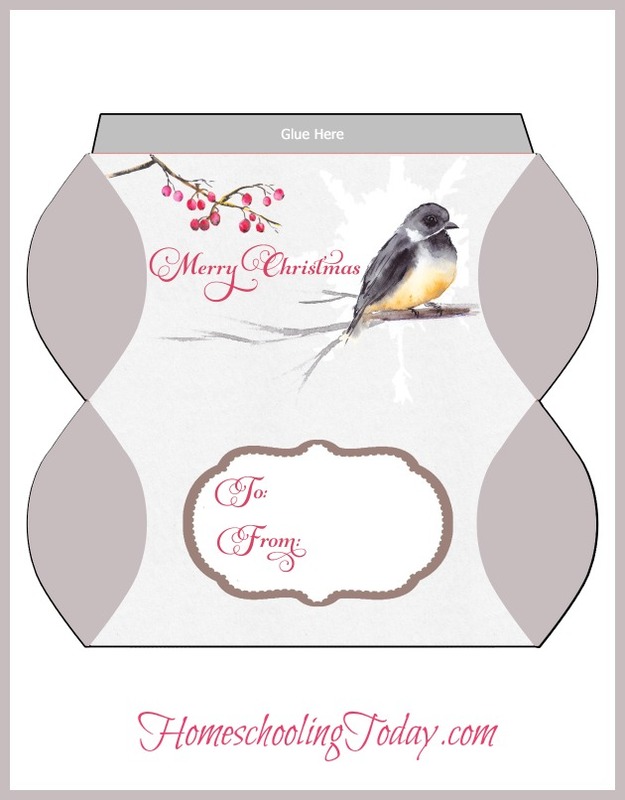 Another Christmas gift for you…. 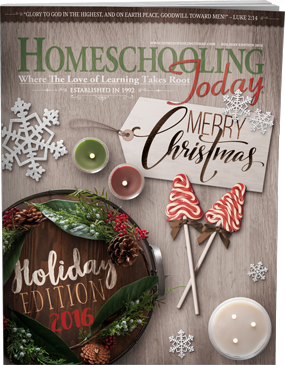 Did you download your FREE Christmas digital issue of Homeschooling Today magazine? It is full of Christmas cheer, stories, homeschool ideas, and more. Plus, it’s FREE! Download yours today!